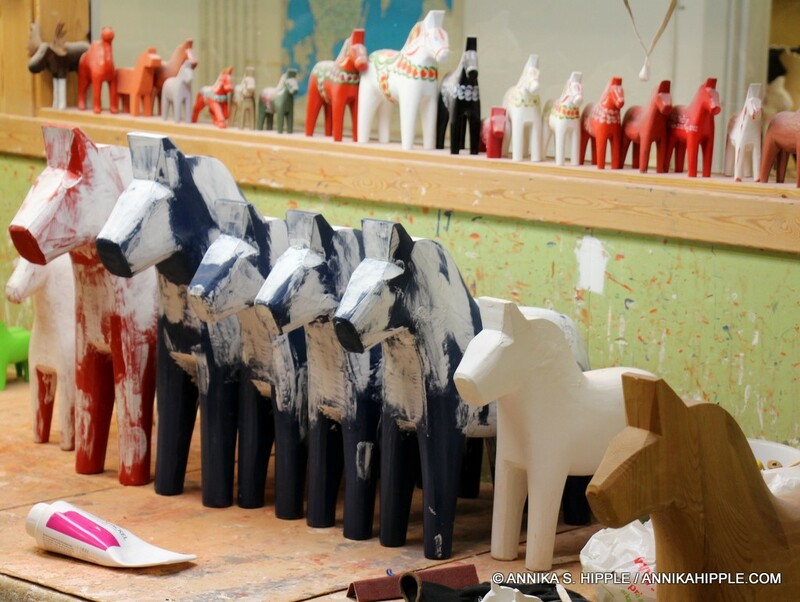 Few symbols of Sweden are more famous than the painted wooden horses from the province of Dalarna, in the Swedish heartland. People have been carving wooden horses as toys and decorative items for hundreds of years, but it was in the early 1800s that the Dala horse began to take its classic shape, with bright colors and painted flowers. 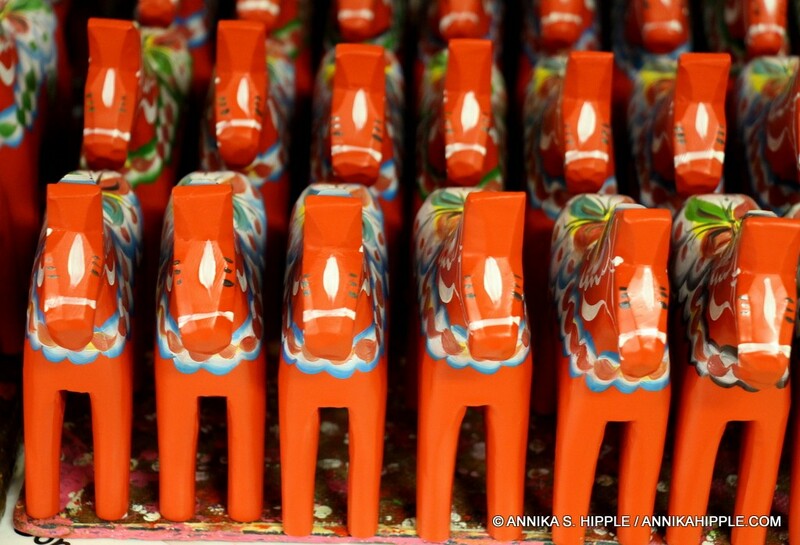 The production of Dala horses was localized to four villages outside Mora, especially the small community of Nusnäs, where they are still produced today. In 1939, the Dala horse gained worldwide recognition after a giant version was placed outside the Swedish pavilion at the World’s Fair in New York. 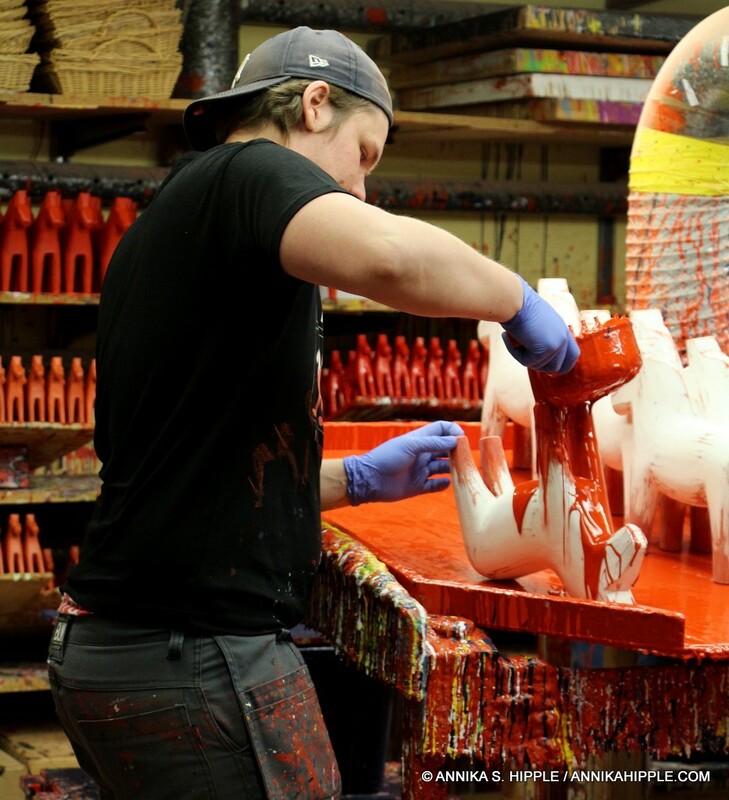 The following year, 20,000 Dala horses were produced for shipment to New York. 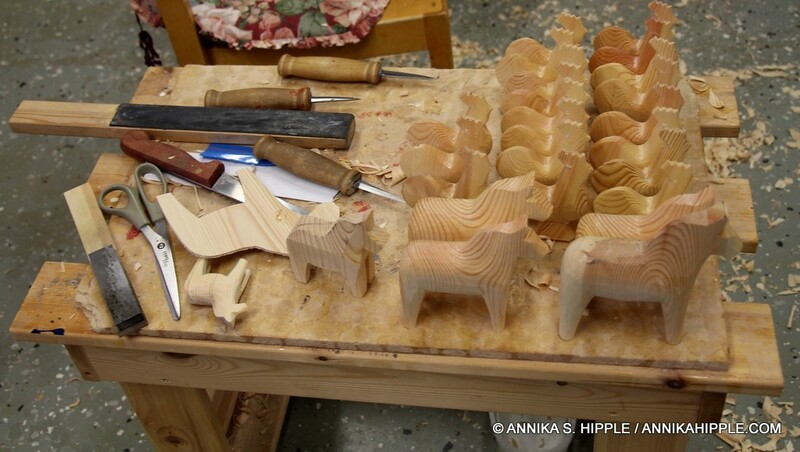 The Olsson brothers of Nusnäs began carving horses as a way to help supplement their family’s income. Eldest brother Grannas Anders began producing Dala horses in 1922, aged 26, along with other items that he sold through traveling salesmen. Younger brothers Nils and Jannes would help out by carving horses after school. In 1928, when Nils was 15 and Jannes 13, they started a small factory, taking out a loan in order to buy a saw. 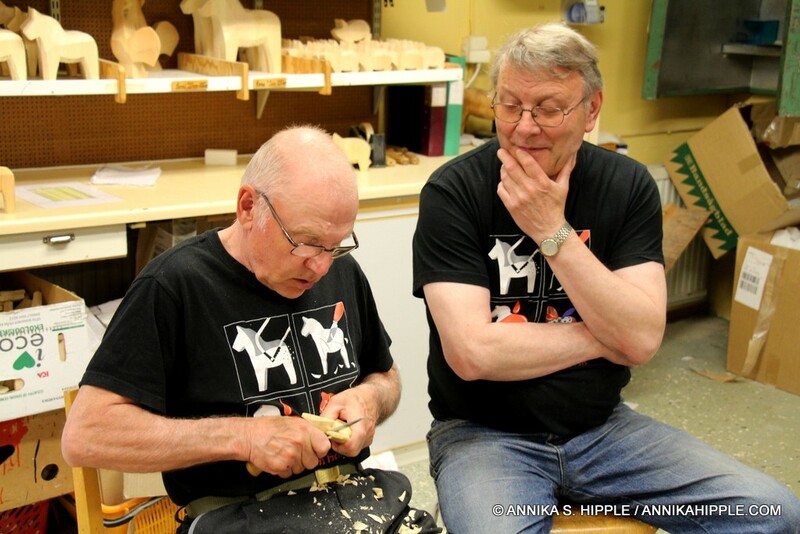 The risk paid off, and the descendants of the Olsson brothers are still making Dala horses in Nusnäs nearly a century later. 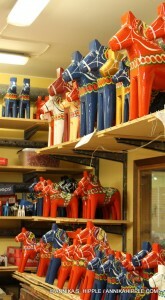 Visitors to Dalarna can visit the Olsson brothers’ factories and see Dala horses being produced. Grannas A. Olsson and Nils Olsson Hemslöjd are located adjacent to one another in Nusnäs, about 10 kilometers (6.2 miles) outside Mora. 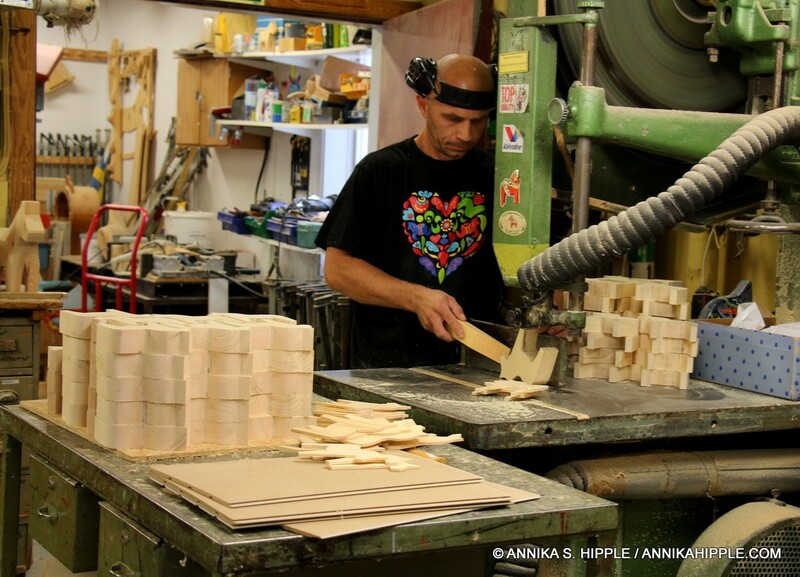 The wood for Dala horses comes from the dense forests around Lake Siljan, where Nusnäs is located. Producing a Dala horse takes about two weeks. First, a template is stamped onto the wood that has been selected and prepared. 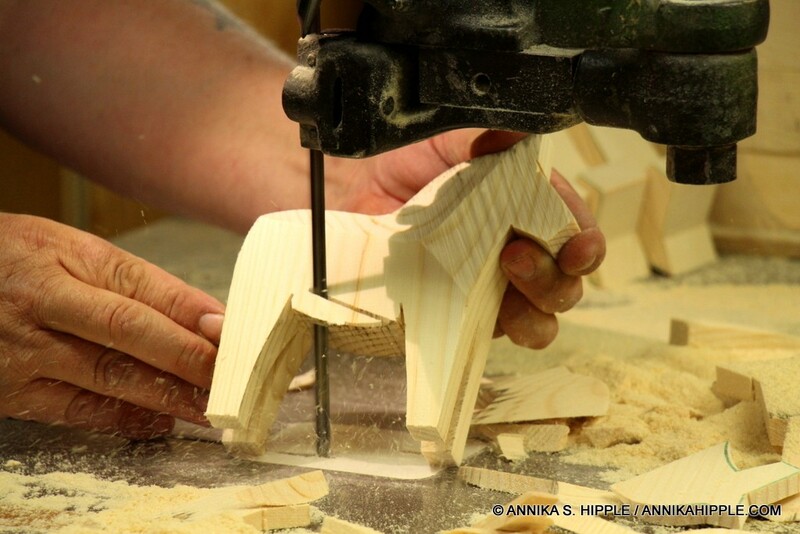 Using electric saws, the horses are cut out and given their general form. Then, they are hand carved and smoothed until they have obtained the desired shape. Next comes the painting. The horses are dipped in primer in the main color — traditionally red, although other colors are also used nowadays. Each horse is smoothed and polished to eliminate any unevenness, and then given a second layer of primer. Once the horses are dry, the detail work begins. 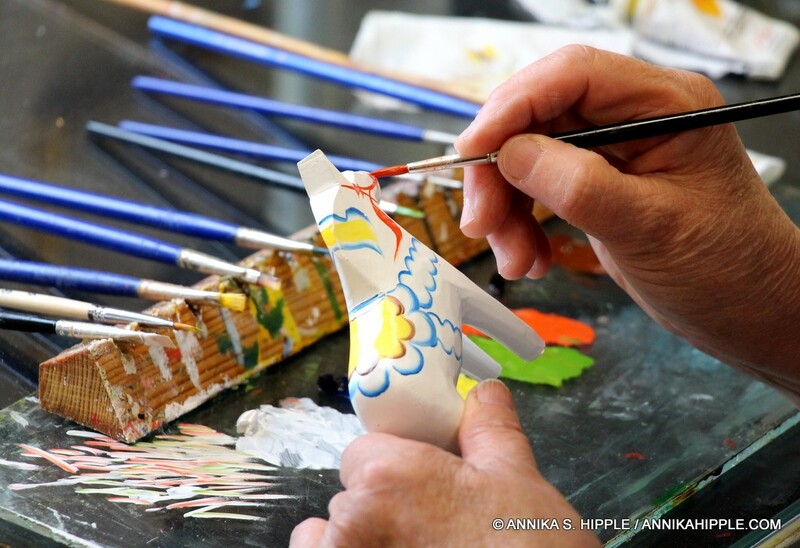 Using oil-based paints, skilled artisans hand paint variations of the traditional design onto each horse. Once this is finished, a coat of lacquer is applied to each horse, and they are ready to venture out into the world. Every Dala horse is unique. At the factory shops in Nusnäs, you can choose from a vast array of colors and sizes, and you can even order one with a name, date, or other text added as a personal gift or to mark a special occasion. No matter what color or design you choose, you can rest assured that by taking home a Dala horse you are helping to maintain a Swedish tradition that may have achieved global fame but still remains rooted in the community where it began, so many years ago. For more information, or to inquire about ordering Dala horses, please contact the factories through their websites, Nils Olsson.se and Grannas.com. Note that for websites without international versions, you can always paste the full website link (URL) into Google Translate to get a rough translation into the language of your choice. Do you have also little horses to hang in a Christmas Tree??? 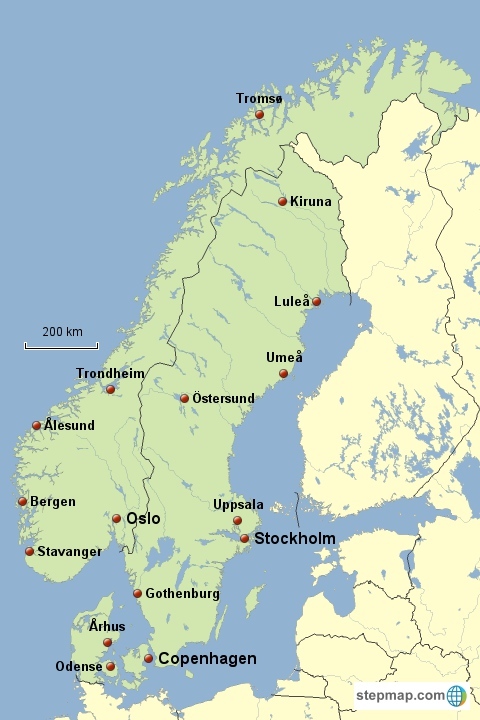 Real Scandinavia is an independent blog and is unaffiliated with the places we cover. You’ll have to contact the Dala horse factories directly to find out if they offer Christmas ornaments. I don’t specifically remember seeing any, but they have a huge selection, so it’s possible they might have something like what you’re looking for. 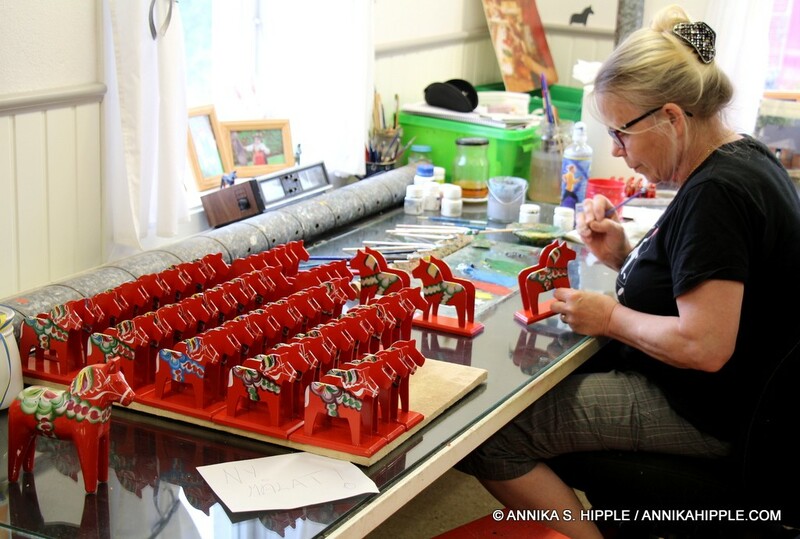 Hemslöjd of Lindsborg, Kansas sells Swedish made Dala horse Christmas ornaments, and they’ll paint your name on them if you like. I’ve placed a number of orders with them in the past, including the Dala horse Christmas ornaments, and have been very happy with their products and service. I am traveling to Nusnas Tues., Sept. 26, 2017 and would like to preorder Dala horses that are personalized. After going to Nils Olsson website, it is all in Swedish, with no option for English. I am wondering how long it takes in person for personalized horses. Is it possible to preorder and pay and pick them up when I visit? Both Nils Olsson and Grannas A. Olsson have online ordering, with personalization options, but there’s no clear way in their ordering system to let them know you want to pick up the horses on site, rather than having them shipped. I suggest you e-mail the factories directly to ask them about options. They will have someone able to respond in English. You’ll find the e-mail addresses on the websites. By the way, if you copy and paste the URL for the Nils Olsson website into Google Translate, it will translate the whole website for you. It’s not always perfect, but it should be good enough to help you find the info you need. The Grannas A. Olsson website has info in English already. Thank you so much for all the info. It really helped! You didn’t mention where you’re located, but if you’re in the US, you could also try one of the Swedish import shops such as Hemslöjd of Lindsborg, Kansas, which a previous commenter has mentioned as a good place for Dala horse products. Is the Dala Horse factory in Nusnas open on National Day?